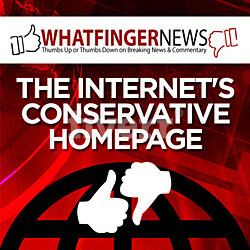 Tech Stocks RATTLED! 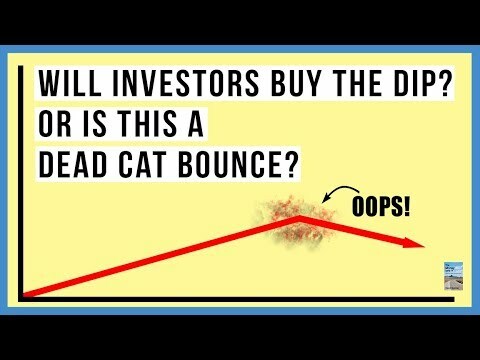 Will Investors Buy the Dip? Or Will ALL Stocks Be Dragged Down? 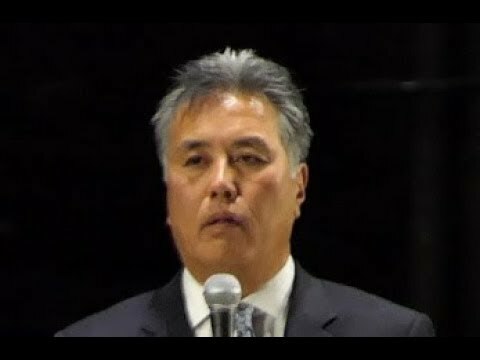 CONGRESSMAN MARK TAKANO VISIBLY RATTLED WHEN ASKED WHY HE SUPPORTS ILLEGALS OVER AMERICANS.